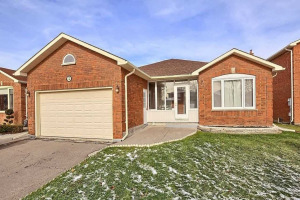 Bright & Spacious Renovated Detached Home Situated In Highly Sought After Family Neighbourhood With Open Concept Designed 3 Bedroom Plus Den/Office. This Home Features A B/N Large Eat-In Kitchen With B/N S/S Appliances, Granite Counter Top, Back Splash And W/O To Yard With Large Mature Trees & Green Space.Beautiful Master Bedroom With 4Pc Ensuite. 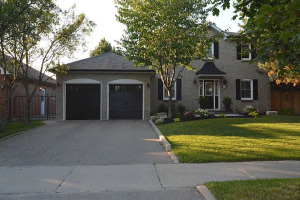 Finished Basement With 2 Bedrooms, Full Kitchen, 3Pc Bath And Separate Entrance.Close To Lake Wilcox & Bond Lake.